On November 29 we’re joining a global day of generosity, #GivingTuesday. 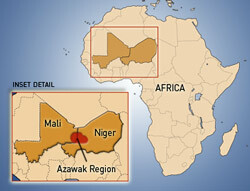 It’s a day when you can make a big impact for Amman Imman and for the people of the Azawak. 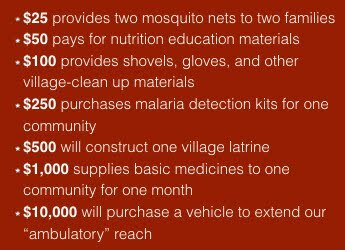 With your help we’ll raise funds to expand our health program to reach an additional 10,000 people in 2017, and build a new borehole that will bring water to another 25,000 people and animals for years and years to come. 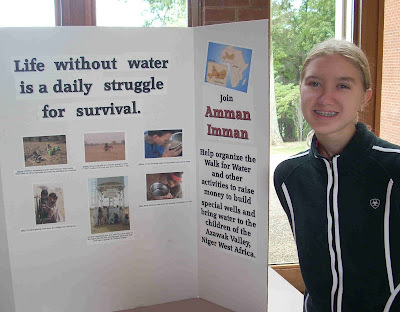 A Walk for Water, Amman-a-thon, or a creative fundraiser of your own design. Here’s how to get started. Help us get the word out on social media using @ammanimmanwaterislife on Facebook, @ammanimman on Twitter and Instagram, and the hashtag #GivingTuesday. Take photos demonstrating why you love our organization and post on Facebook, Twitter or Instagram. 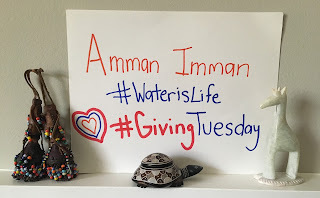 Use the hashtag #GivingTuesday. Spread compassion by sharing kindness with another person. With your generosity, we can bring water, health and a better future for the mothers, fathers and children living in the Azawak of Niger.